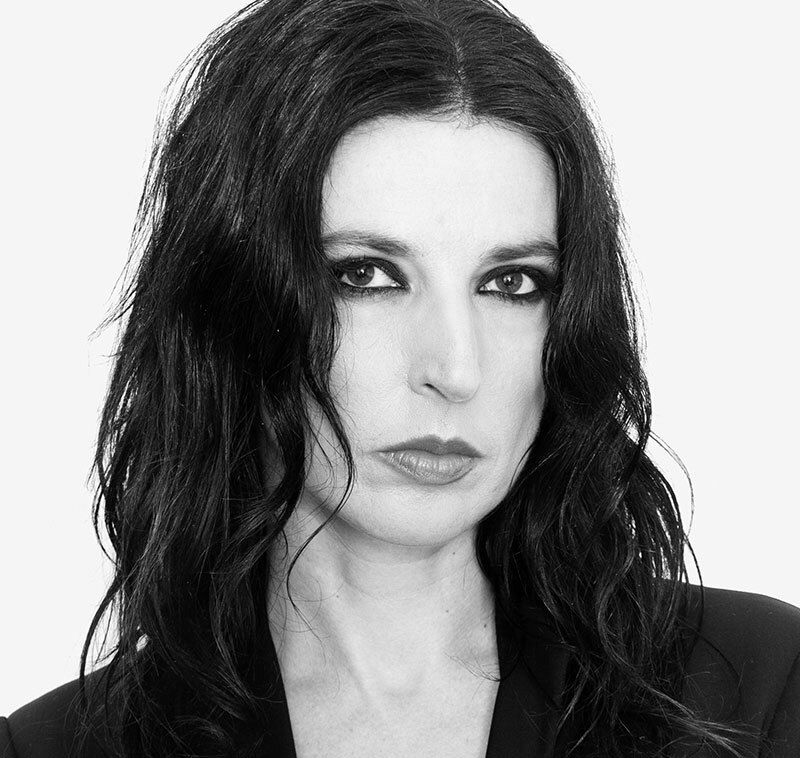 Modern Australian rock icon Adalita is best known as front woman for Australian indie rock band Magic Dirt. In 2011 Adalita released her debut self-titled solo album garnering rave reviews and winning the 2011 AIR Award for Best Independent Release as well as being shortlisted for the 2012 AMP music prize. She is currently working on her 3rd solo album.